Underneath a rough exterior lies beautiful beginning to a new adventure. Our team is personally trained and conditioned to perform at the highest level. They have been coached to view each trailer with a careful eye. Making sure to cherish the original beauty, while restoring it back to proper form. Our employees take pride in providing you with a quality product. Time is spent with diligence towards transforming your trailer into a work of art! 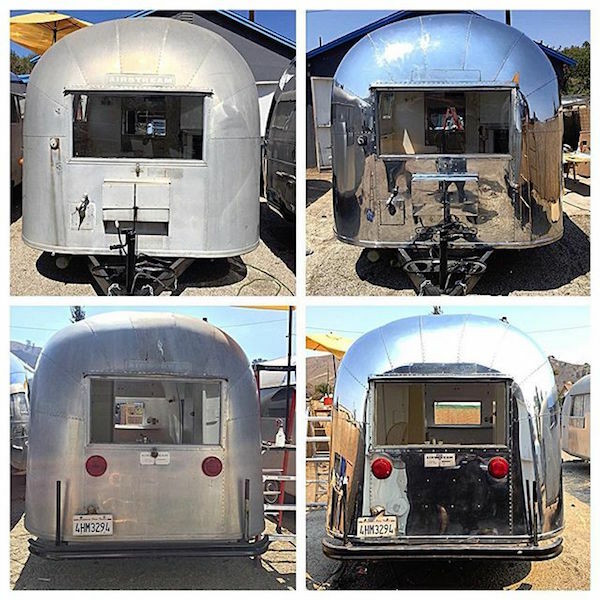 Restore Your Airstream with CFDetailing! Get a Quote Today! Call 805-833-0083 for a consultation! We take the time to make sure your trailer receives the attention it deservers! With passion and commitment to excellence. 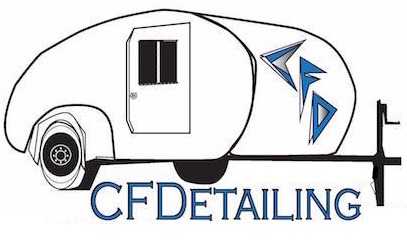 CF DETAILING was founded in 2015 by Collin F. Daniels, and has rapidly made a name for itself as the world’s premier trailer detailing service. We are located in Ventura California, and provide advice to all those across the country. Give us a call if you have any questions or concerns about your trailer! We are here to share our knowledge and provide the best quality service on the market. Zak Allen, Daniel F. Allen Co. Inc.